Document the denial of visitation. Send e-mails to the other parent reminding him of your visitation, and save any e-mails or text messages denying you visitation. If your visitation discussions occur over the phone, record the conversations or take careful notes. If you are denied visitation when you pick up your child, be prepared to record the interactions with an audio recorder. Indiana state law permits the recording of conversations, as long as one party to the conversation knows of the recording. Taking a witness with you when you pick up your children may be helpful for documentation purposes as well. Ask the clerk of court, in the same court where your original custody pleadings were filed, to give you a verified motion for contempt packet. Fill out the entire packet and refer to your visitation order in the motion. List all the times you have been denied visitation and be prepared to provide documentation of these incidents at your hearing. Sign the verification and return to the clerk. Send a copy of the packet to your child's other parent. Provide the clerk with the other parent's current address so the clerk may send a notice of a hearing once it is scheduled. Attend the hearing and provide all evidence of denied visitation. You may call witnesses who have witnessed the denials. The judge may hold your ex in contempt and issue an injunction preventing further visitation denials. You should obtain a copy of the injunction or contempt order from the clerk of court and take it with you when you pick up your child for your next visitation period. 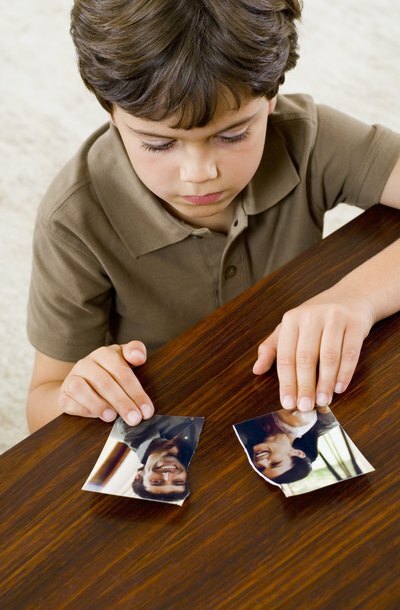 Indiana Legal Services: What if the Custodial Parent Won't Let Me Visit My Child?